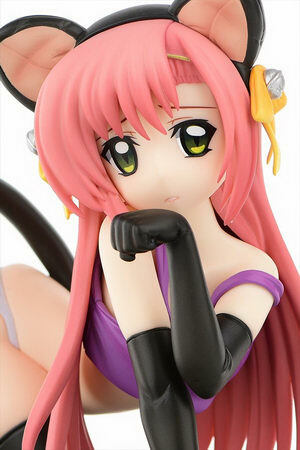 Orcatoys is going to release the Katsura Hinagiku ( 桂ヒナギク ) Black Cat Repaint Ver. ( 黒猫リペイントver.) 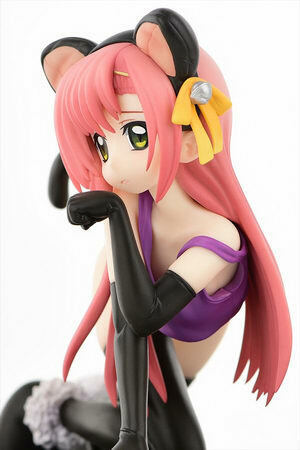 1/6 PVC figure from the manga/anime “Hayate the Combat Butler” ( ハヤテのごとく！ ). Will be released on May 15, 2017. Around 200mm long, 12,800 yen.